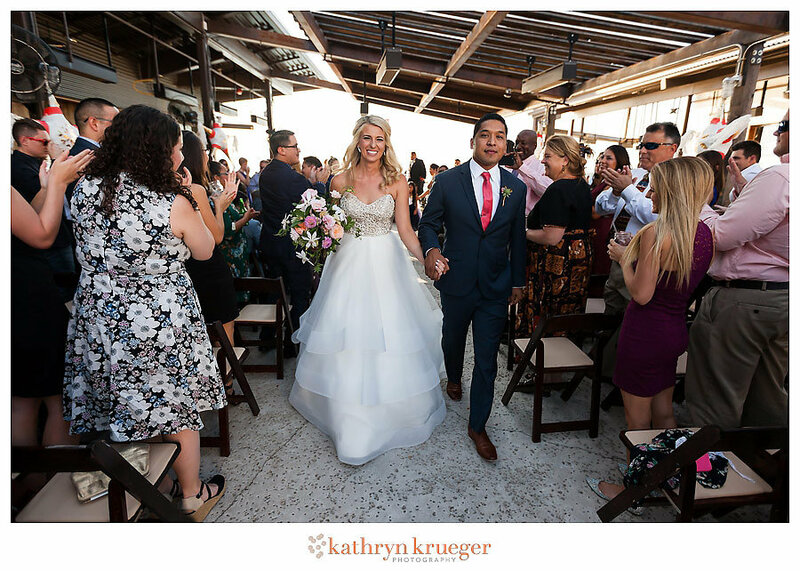 Lauren and Joseph's Wedding at The Mansfield on Lake Travis! 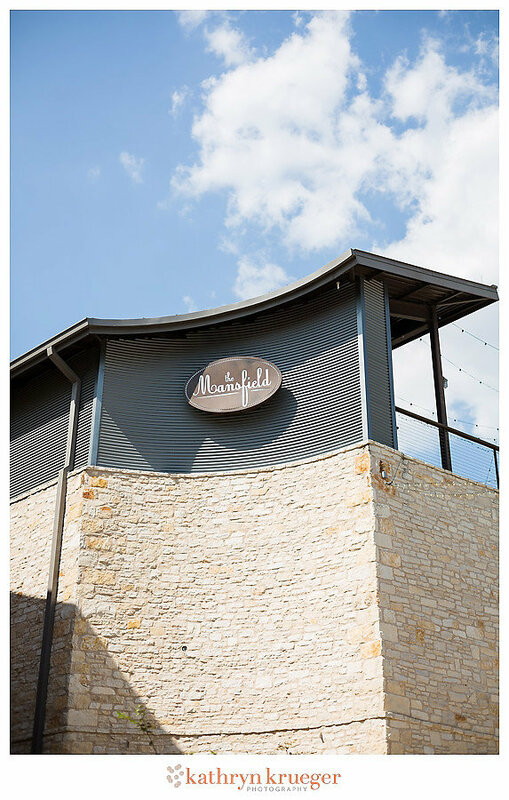 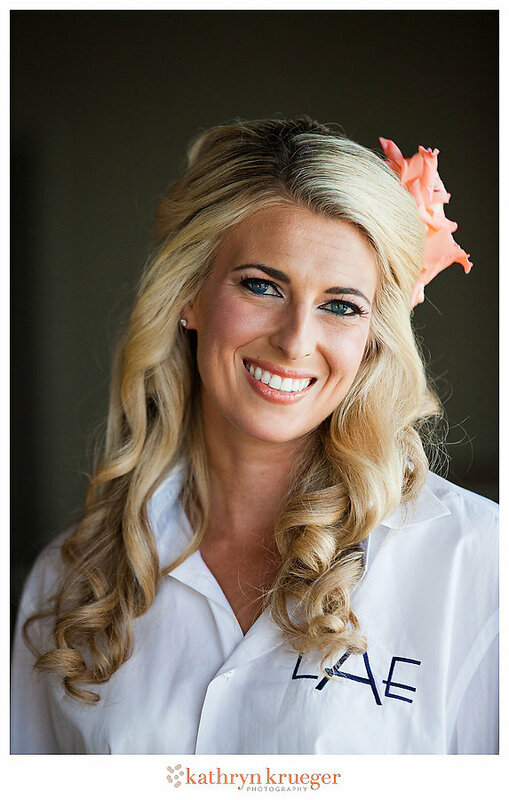 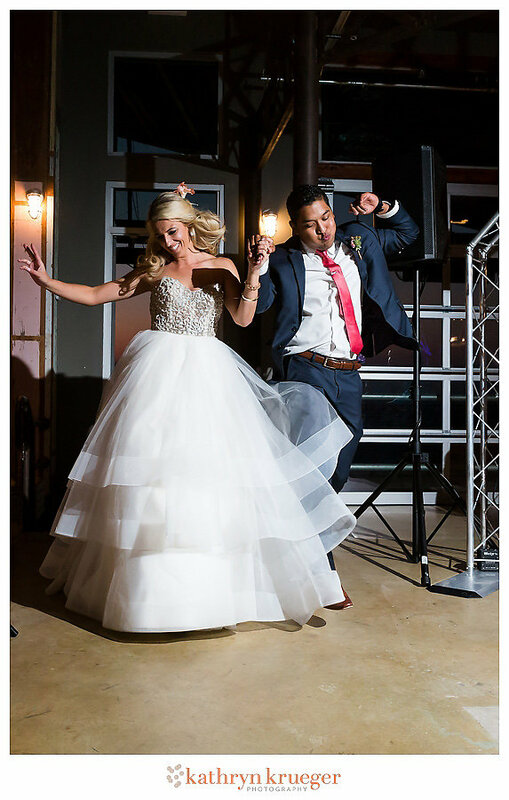 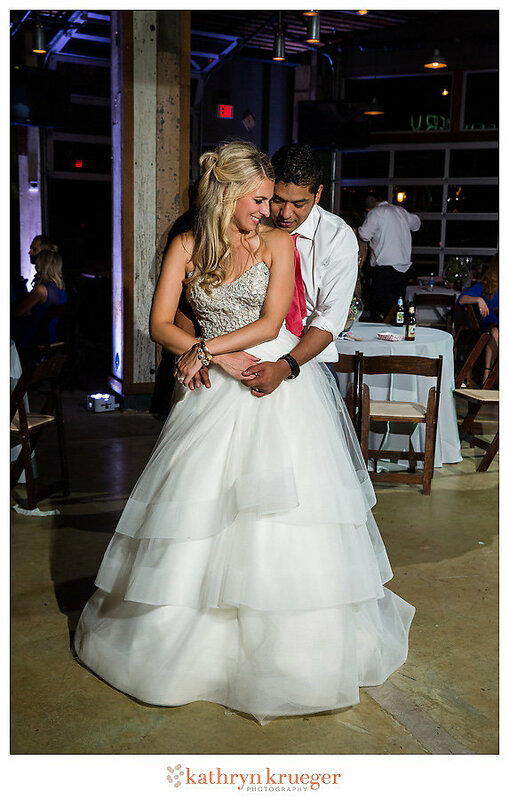 Lauren and Joseph live in Austin and chose The Mansfield on Lake Travis as their wedding venue. 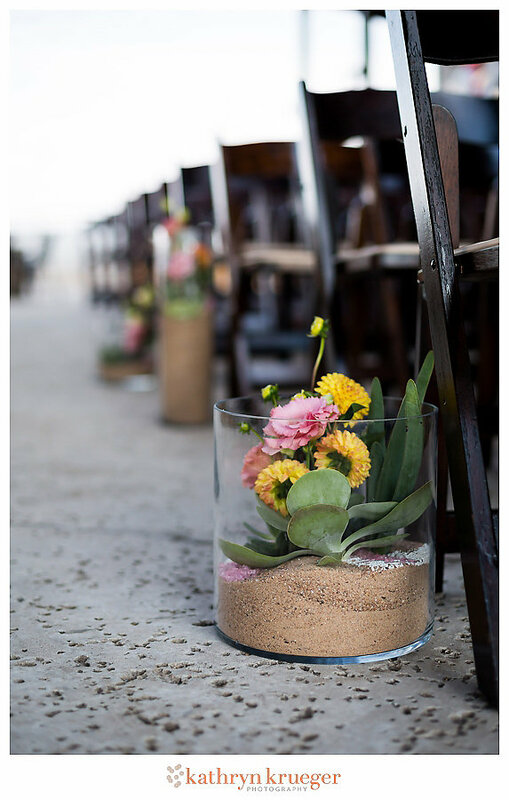 Lauren wanted a desert-ish feel with "punchy colors." 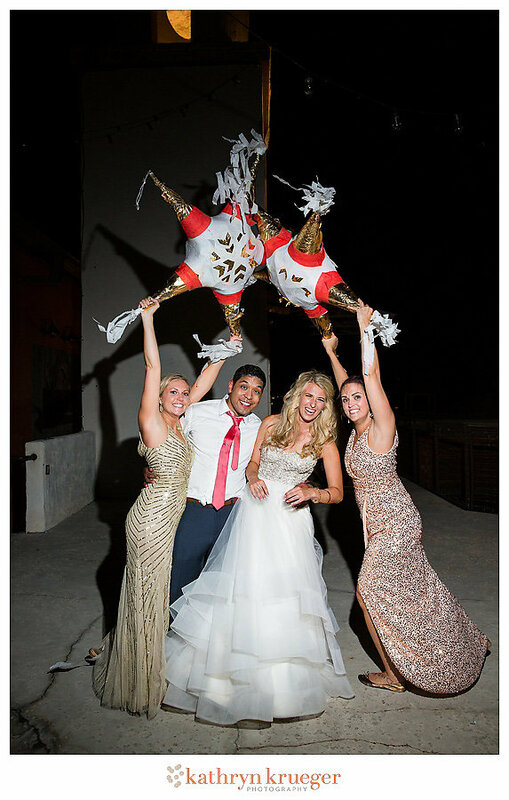 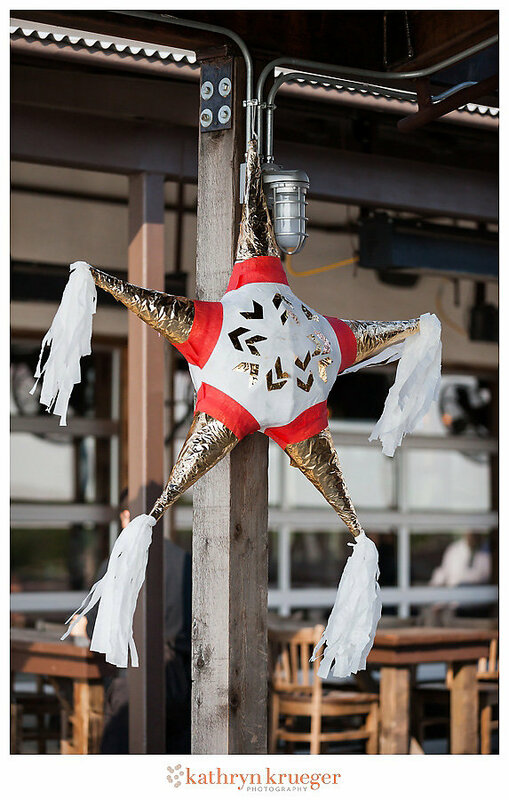 The details came together using cacti, bright floral from Rosehip Flora and fun star-shaped pinatas! 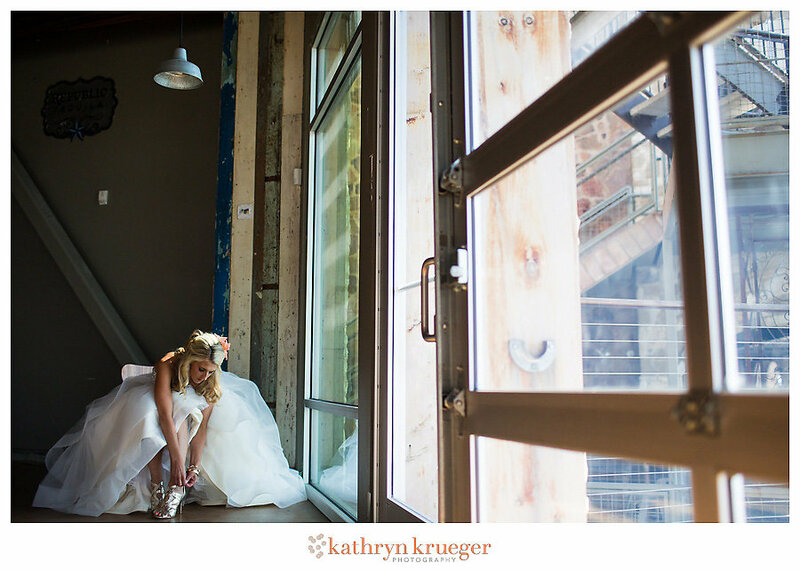 The wedding day was beautiful and we love how they incorporated their dogs into the ceremony! 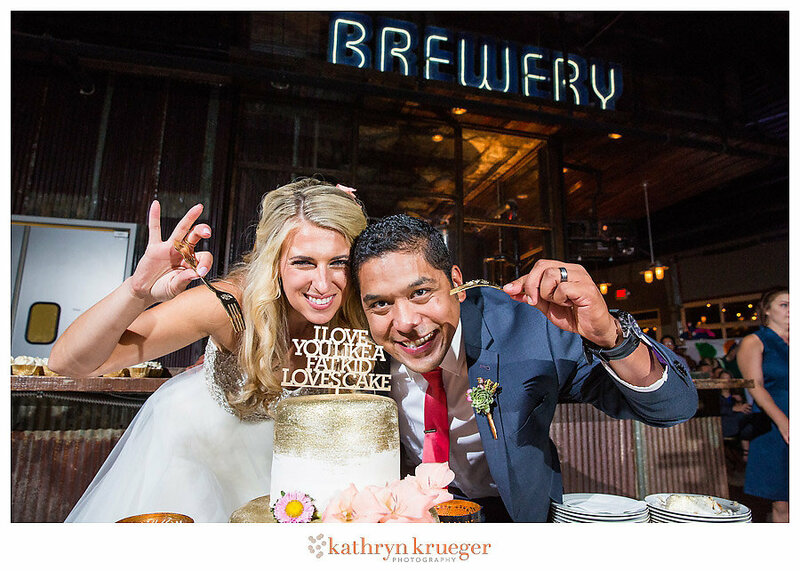 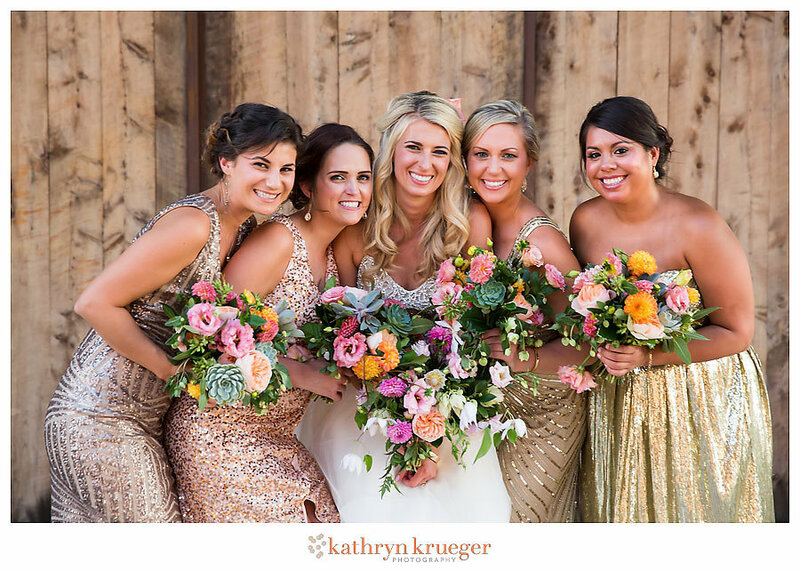 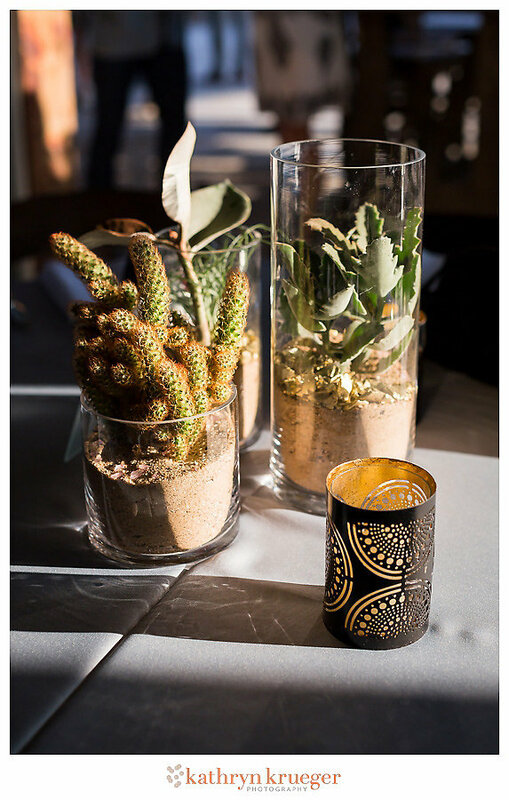 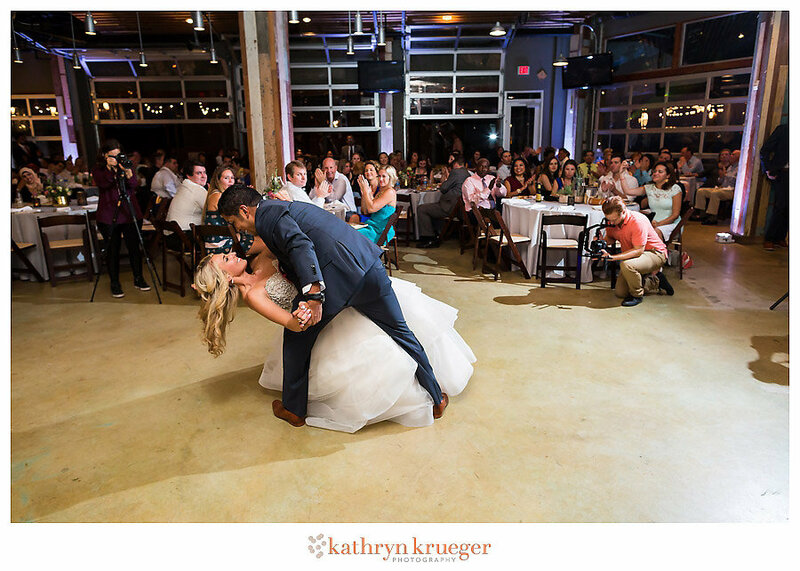 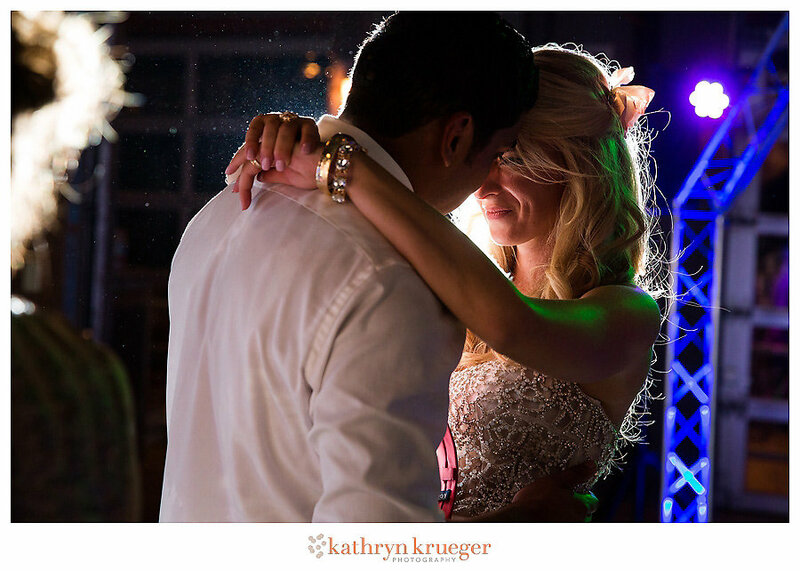 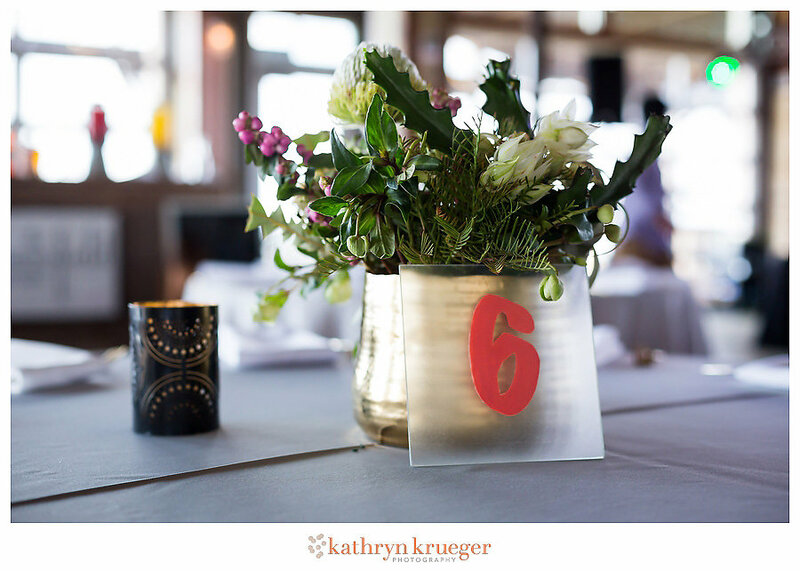 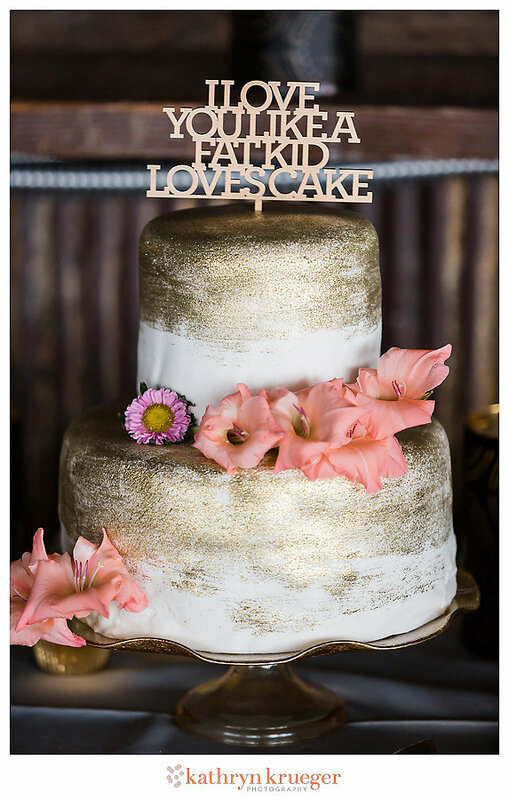 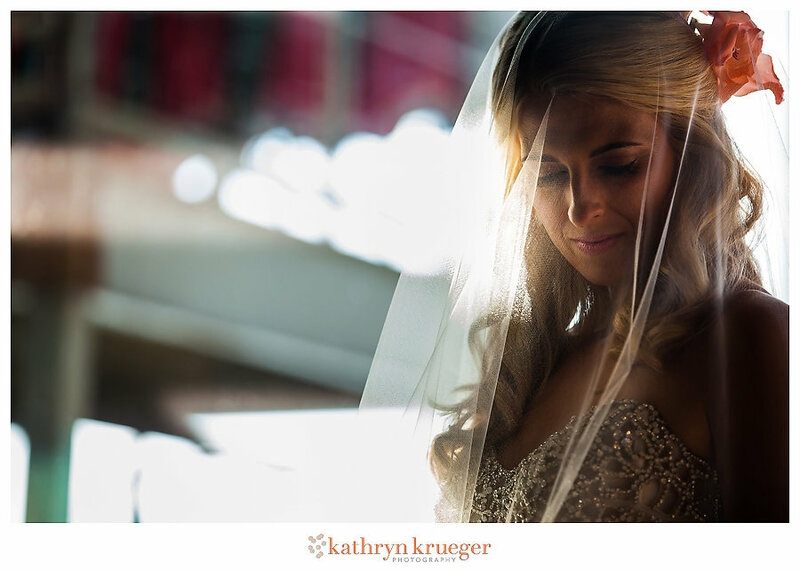 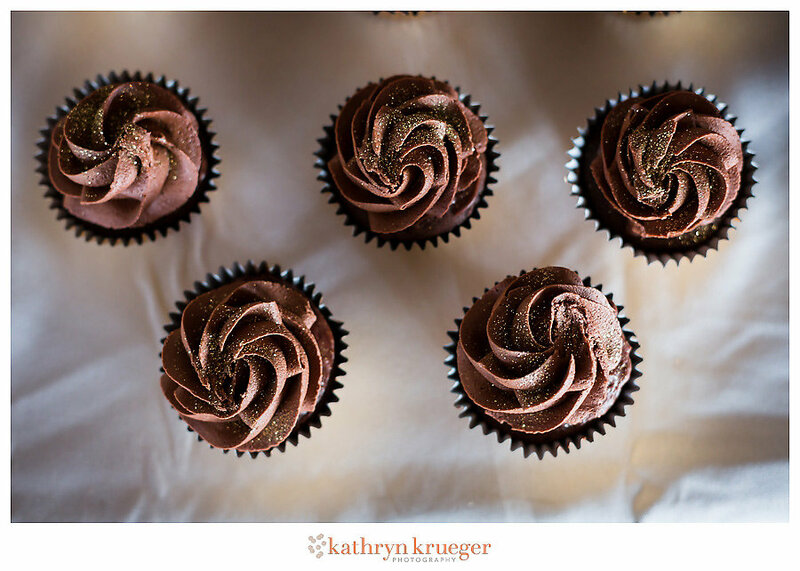 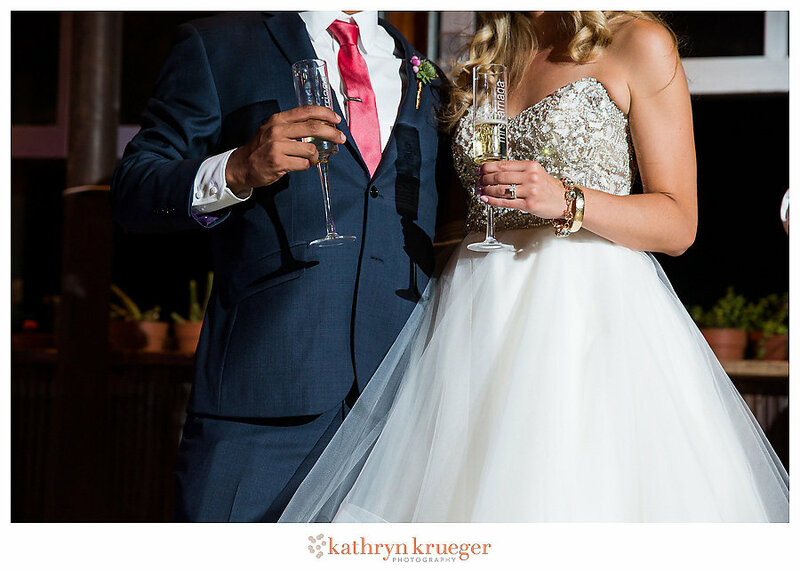 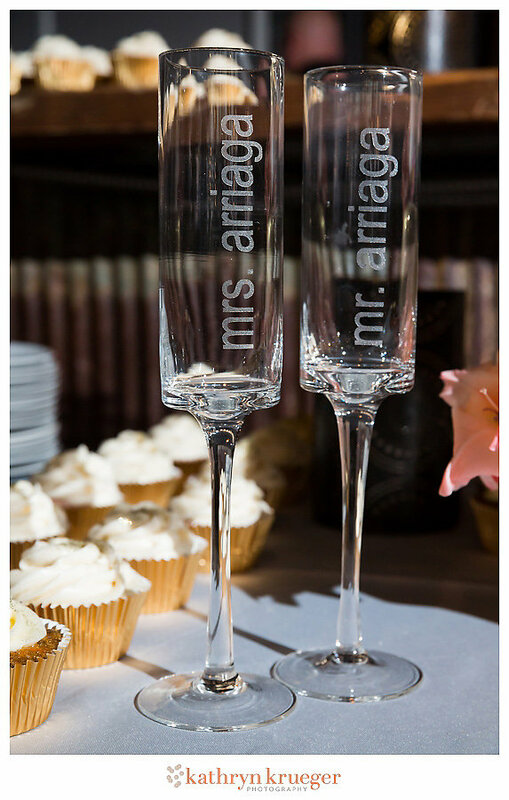 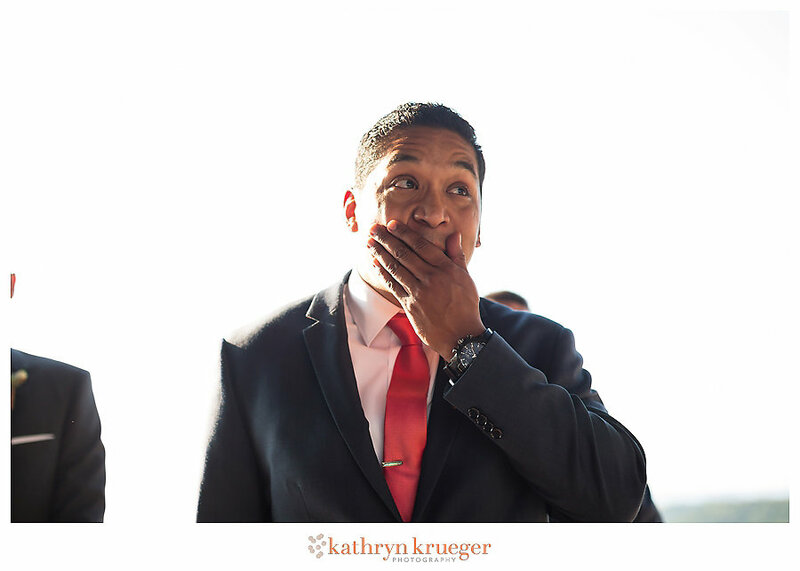 Thanks to Kathryn Krueger Photography for the beautiful photos!